Are you sick of how your kitchen looks? 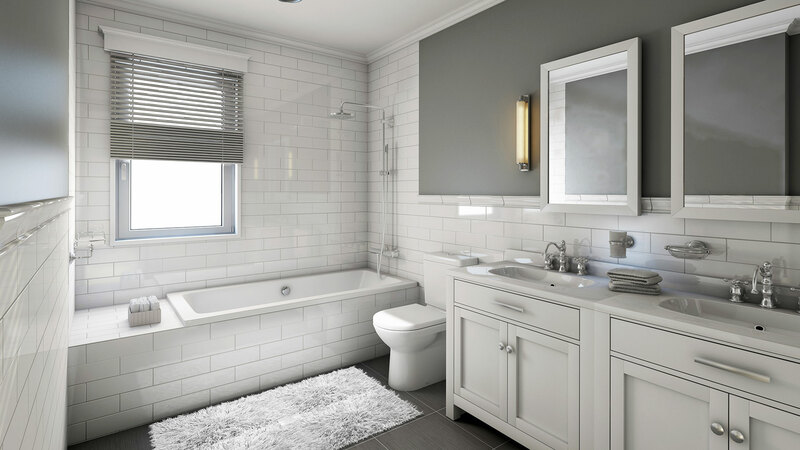 Do you want to make minor but meaningful improvements to the feel of your bathroom? Maybe you just want to breathe a new lease of life into your bathroom cabinet? If you answered yes to any of these questions, then it is clear that you could benefit from the premier residential remodeling service offered by Oxnard Plumbing Company. 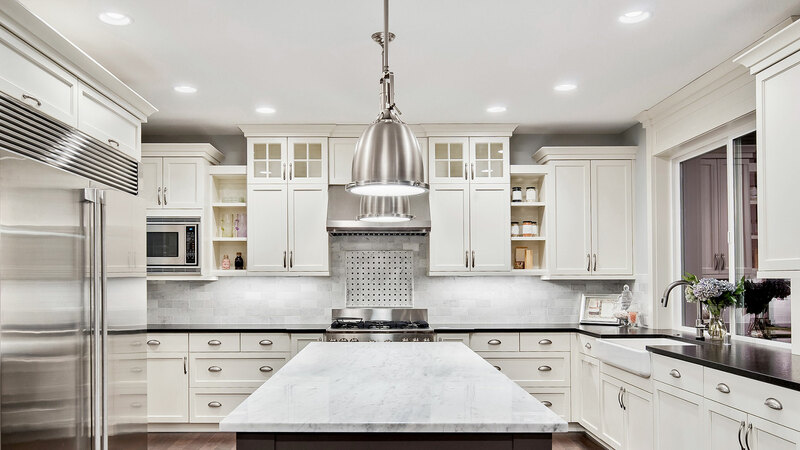 With a wealth of experience in all facets of the residential remodeling game, there is no job too big or challenge too small for our skilled team of remodeling experts. So, if you want a remodeling service that will go above and beyond for your home, you need to call us today. Trust us, you won’t regret it. At Oxnard Plumbing Company, if there is one thing that we have learned from our years of experience it is that no two kitchens are the same. 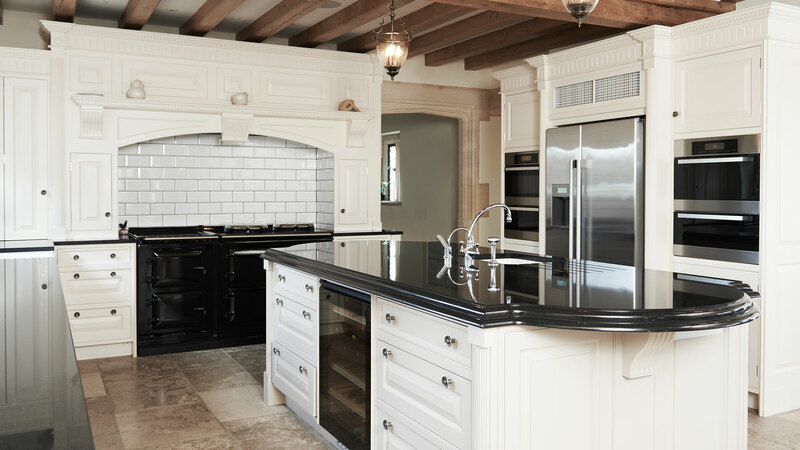 This means that for some kitchens, adjusting something as simple as a new color scheme could make all the difference, while others may require more serious remodeling work to achieve optimal results. So, if you have decided that your kitchen needs to be remodeled but you haven’t figured out all the details yet then why not allow us to help you find the perfect solution? Having catered to the needs of homeowners of all shapes and sizes since we first opened our doors, you can rest assured that when you select Oxnard Plumbing Company for your kitchen remodeling needs, your dreams will not only be met, they will also be exceeded. Our unmatched commitment to excellence means that we just won’t be beat when it comes to giving you the most value for your money when remodeling your home. So, what are you waiting for? If you need an exemplary remodeling service that will go the extra mile for you then why not call us today to arrange a non-committal and convenient meeting. Alternatively, feel free to call us for a relaxed chat with one of our skilled team members or to simply learn more about the range of services we offer.